Are you interested in a rewarding career in the legal profession? Do you have a bachelor’s degree but are looking for a different direction? Are you already employed in the field but would like to add to your credentials? Peirce College has a program for working adults like you! Many students in the post-baccalaureate Paralegal Certificate program at Peirce College have a degree in an area other than the law and are interested in developing the skills that will prepare them for a career in the field. Within this program, students will learn about areas such as litigation, contract law, criminal law, legal research & writing and legal technology; the curriculum provides a basic foundation without the need for an additional degree. The entire program can be completed in as few as two semesters; students have the option to decide whether or not to take the program in an accelerated format. 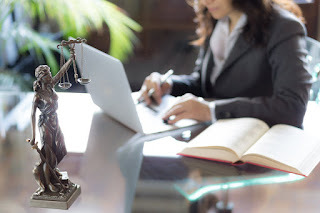 The post-baccalaureate Certificate in Paralegal Studies at Peirce College is approved by the American Bar Association. This recognition is important because it signifies to employers the quality of our program and our graduates. Following the completion of the program, graduates typically work for law firms, government agencies, corporations and other organizations. Several of our graduates have gone on to law school. We truly owe our strong reputation in the legal environment to the success of our graduates and the willingness of our alumni to give back to the College. If you are interested in learning more about the Certificate of Proficiency in Paralegal Studies at Peirce College, please reach out to our Admissions Team at 215.670.9000 or admissions@peirce.edu. Now is your time to move up in the organization you love to a position you desire! Growing your career with your current employer can be extremely beneficial for not only you, but also your organization. There are steps you can take to ensure you are not only noticed as someone eager to advance into a new position, but also as someone ready to add more value to the organization as a whole. In November, as part of the monthly Health Programs blog series, the Peirce College Health Programs faculty identified six professional associations that directly align with Peirce’s Health Programs and discussed the benefits they offer to students. These associations included AAPC, ACHE, AHIMA, HFMA, HIMSS, and MGMA. 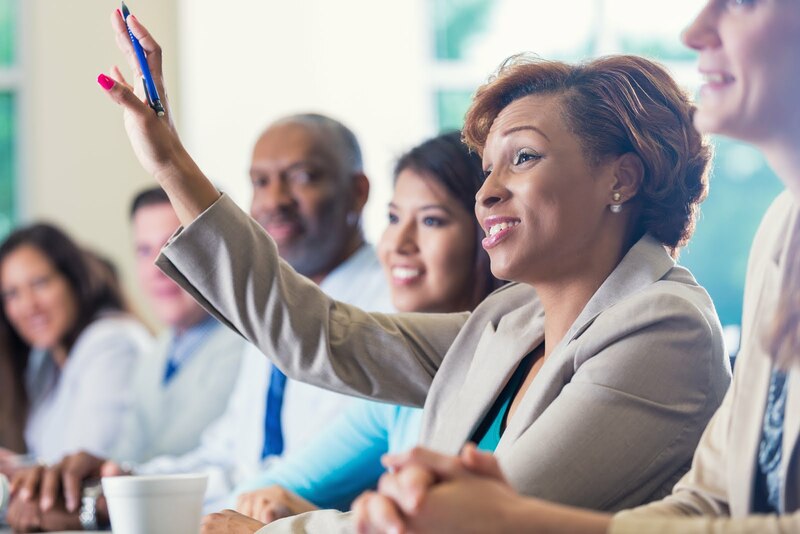 By participating in local chapters of professional associations, you will have an effective way to get involved and network with peers, attend live professional development sessions and earn continuing education credits while keeping costs at a minimum. This month, I expand on those local associations of interest by highlighting upcoming events available for those seeking a way to participate beyond the classroom. The American Academy of Professional Coders (AAPC) has several local chapters in Pennsylvania and New Jersey. Upcoming meetings in Pennsylvania include, “Personal Patient Experience” and “HCC coding” both of which will be held at Independence Blue Cross on Market Street. Local chapters of AHIMA include SePHIMA and NJHIMA. Upcoming events for SePHIMA include a webinar on “Improving Partner Collaboration” and the PHIMA Annual Meeting held in May in State College, PA.
Healthcare Information and Management Systems Society’s (HIMSS) local chapter is the Delaware Valley. Their upcoming spring symposium, “The Patient-Provider Experience: Beyond the Point of Care” is planned for March 21, 2019 at the Hilton in Philadelphia. The Pennsylvania MGMA will host its “2019 Healthcare Leaders Summit: Leading Beyond Limits” in King of Prussia on April 10, 2019. To learn more about these associations and their upcoming events, please contact me, Dr. Stephanie Donovan, at 215.670.9327 or sadonovan@peirce.edu. - Eligible students include individuals 17-25 years of age who graduated in 2018 or earlier from high school, received their GED or have been homeschooled. 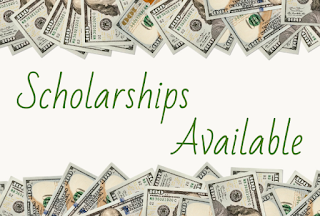 - Eligible students include high school seniors who demonstrate a financial need and who have a minimum GPA of 3.25. - Eligible candidates include high school seniors, undergraduate college students, graduate and post-baccalaureate students. - Eligible students include high school seniors and undergraduate college students who demonstrate a financial need. - Eligible students include high school seniors and undergraduate college students who demonstrate a financial need and who have a minimum GPA of 2.5. - Eligible candidates include undergraduate college students who are a student of the South Asian Association for Regional Cooperation (SAARC) Countries descent and who have a minimum GPA of 3.0. - Eligible students include undergraduate college students who demonstrate a financial need, who are enrolled in a 4-year Historically Black College or University (HBCU) and who have a minimum GPA of 2.5. 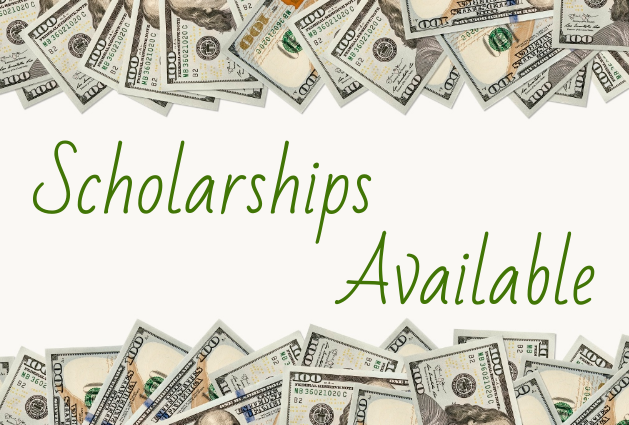 To learn all the eligibility and application requirements, please visit: The Philadelphia Foundation’s Scholarship page. If you are a current Peirce student, please reach out to your Financial Aid Specialist at 215.670.9600 or sfs@peirce.edu. For some high school students, continuing right on to college after graduation isn’t necessarily the “next step” as it may be for others. Their next step could be work, family, the military or many other things that take priority over a college education at the time. This was the case for Peirce College student Jesse Alexander, who spent three years working after high school graduation before he enrolled as a Liberal Arts major at one of Peirce’s Community College partner schools, Montgomery County Community College. After Jesse earned his associate degree, he immediately went back to the workforce and served as a Department Manager at Giant for eight years. 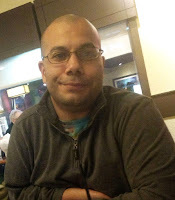 Realizing that he didn’t want to stay at Giant forever, he decided that the best way to put himself in a good position for a new career would be to earn a bachelor’s degree. 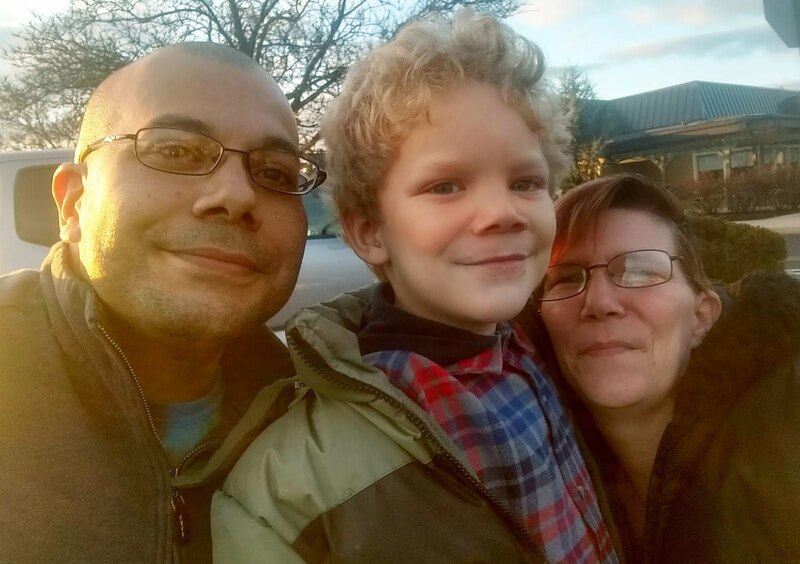 The deciding factor came when he found out he would soon be a father, which was the final push Jesse needed to enroll at Peirce College in 2016. Jesse decided to major in Business Administration with a concentration in Management. 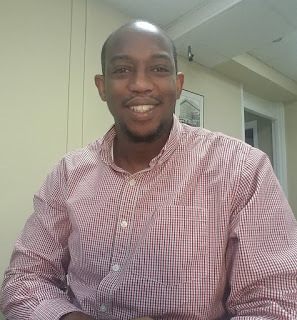 He had always taken an interest in financial markets, day-to-day operations at companies, and supply chain management, so it was a logical choice for him to work towards a degree that would leave him an expert in those topics. Currently working full-time as a cook at a restaurant in Bucks County, Jesse hopes to become a product manager or operational coordinator after he graduates in June of 2019. Jesse attends nearly all of his classes online, but says he still feels like he’s a part of the Peirce College community. “I can still interact with classmates, communicate with instructors and do anything a student that attends class on campus can do. I owe the fact that I’ll soon have a bachelor’s degree to the flexibility that Peirce provides.” Currently holding a 3.78 GPA, Jesse is a member of the Delta Mu Delta Honor Society, and clearly an exemplary student! Peirce College commends Montgomery County Community College for providing Jesse with a solid educational foundation, and wishes him luck in all of his future endeavors! If you or someone you know is looking to transfer to Peirce College, please contact me, Tom Tschop, Director, Strategic Partnerships & Institutional Enrollment, at 215.670.9203 or ttschop@peirce.edu. As we celebrate Black History Month in February, Peirce College wants to take a moment to remember and recognize all exceptional African Americans who made significant contributions to our culture through their bravery and accomplishments. Did you know there are many noteworthy and courageous African Americans who lived in Philadelphia who assisted in changing history forever? Edward Rudolph “Ed” Bradley, Jr. (1941-2006) was an American journalist, best known for 26 years of award-winning work on the CBS News television program, 60 Minutes. 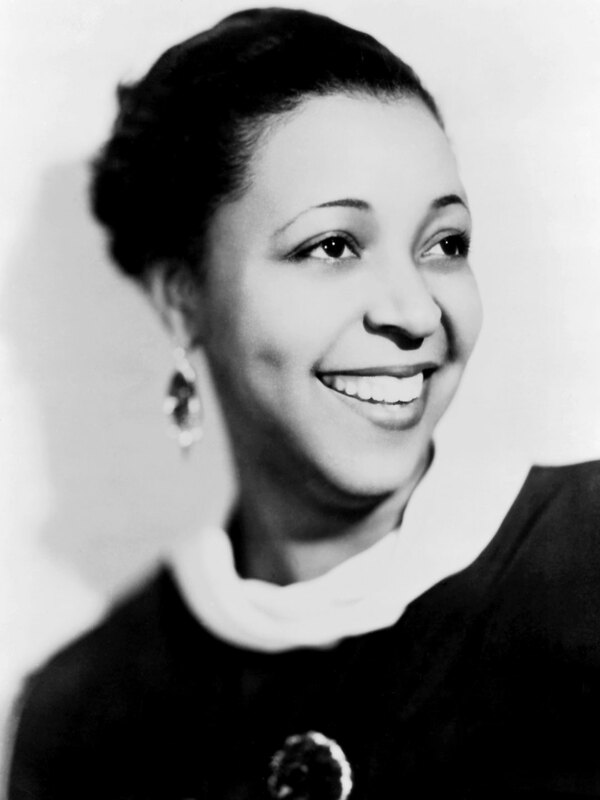 Ethel Waters (1896-1977) was an American singer and actress. Waters frequently performed jazz, swing and pop music on the Broadway stage and in concerts, but she began her career in the 1920's singing blues. 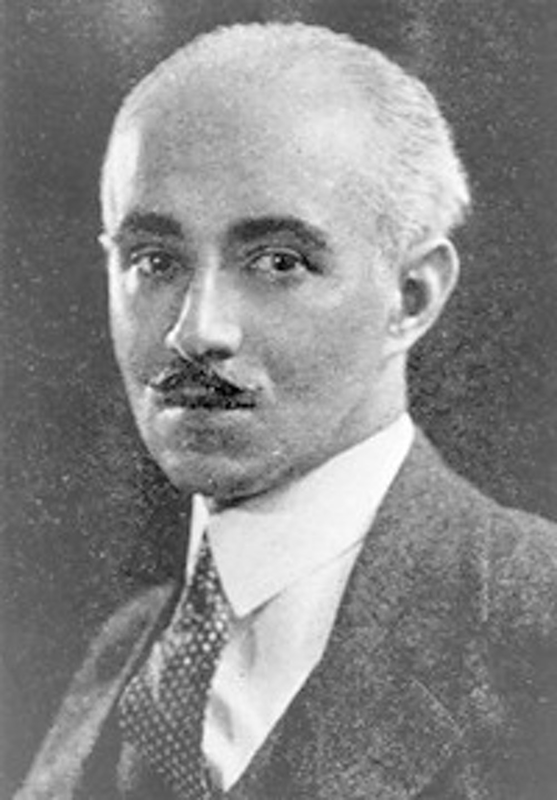 Julian Francis Abele (1881-1950) was a Philadelphia native who enrolled at the University of Pennsylvania in 1898. He became the first black person to graduate from Penn’s Graduate School of Fine Arts in 1902. 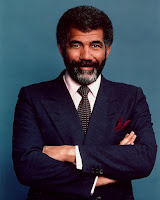 He designed many notable buildings in Philadelphia which include the Philadelphia Museum of Art and the Free Library of Philadelphia. Tiffany Lane (1974-present), better known as Charli Baltimore, is an American rapper and songwriter. 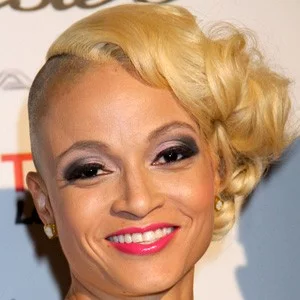 Charli Baltimore is an alumna of Peirce College graduating in 1995 with her associate degree in Paralegal Studies. 1. National Constitution Center & the Free Library Of Philadelphia are hosting events and programs throughout the entire month. 2. Independence Seaport Museum: Take part in discussions about the “struggles African-American women have faced during the 400 years since the first enslaved people arrived in America.” Saturday, February 9, 1:00 to 3:00 p.m.
3. Trolley Tour of Murals in Philadelphia: Sunday, February 10, 12:30 to 2:30 p.m.
4. Kulu Mele Drum African Dance & Drum Ensemble: Saturday, February 16, 5:00 to 8:00 p.m.
5. Museum of American Revolution: Join in on a night of learning on how African Americans from Philadelphia gained their freedom. Tuesday, February 19, 5:00 to 8:00 p.m.
6. Woodmere Art Museum: A tribute to Stevie Wonder and Smokey Robinson; Friday, February 22, 6:00 to 8:00 p.m.
7. The Franklin Institute: Black History Month Trivia; Monday, February 25, 5:00 to 8:00 p.m.